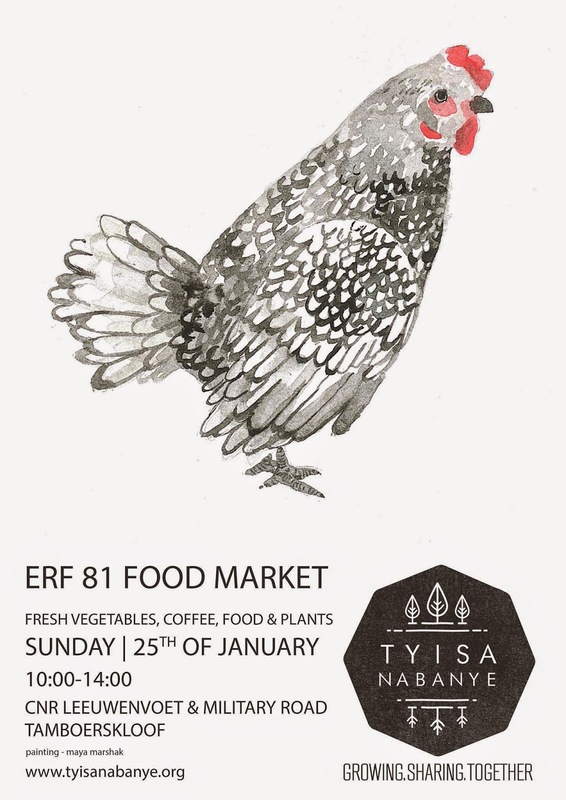 This Sunday (25th January 2015) is market day at the Tyisa Nabanye (Erf 81) farm in Tamboerskloof! 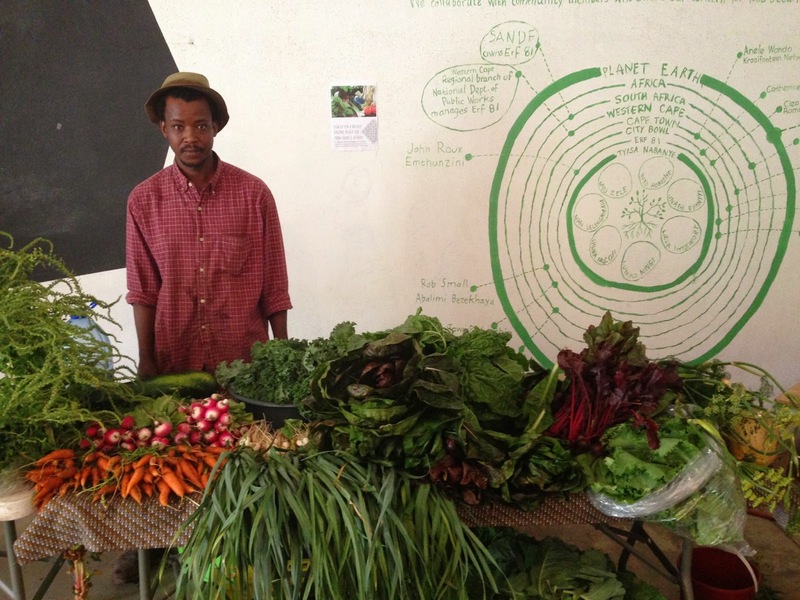 (The market takes place every second Sunday) Tyisa Nabanye means "feed the others" in Xhosa. Feeding in terms of not only food, but knowledge and skills. Tyisa Nabanye is a registered NPO and in the words of Mzukisi Zele (Mzu is one of the core team members) are "raising awareness about issues of sustainability, nutrition and healthy living." There's more information about the farm and what it's doing on this abandoned piece of the city, here or you can watch their Thundafund video from last year, below. The farm market sells organically grown produce from the farm, seeds and seedlings. 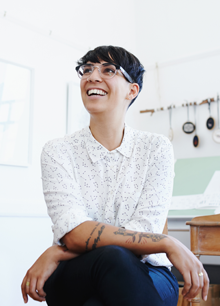 You can drink coffee, freshly blitzed juices, chai tea and eat Cape Malay food and home baked treats. The view of the city and Table Mountain from the space is epic too. The market is from 10am - 2pm. 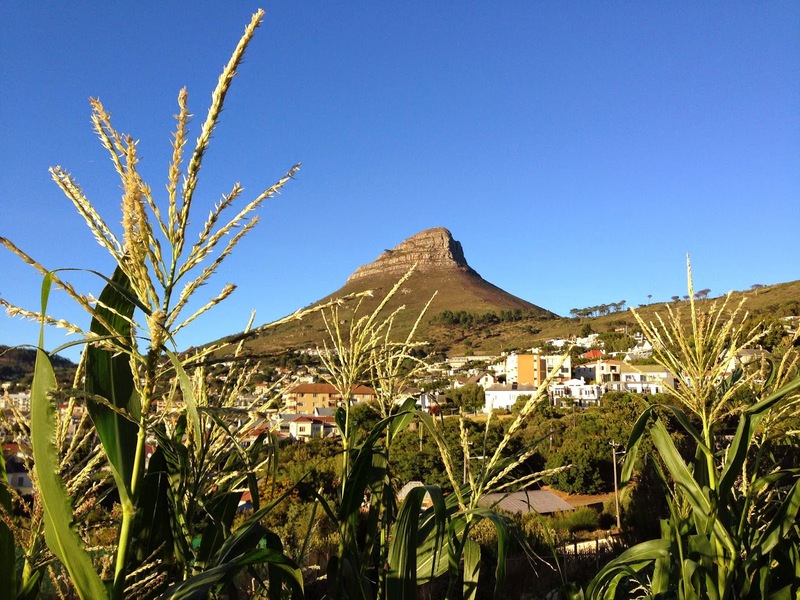 The farm is located on the corner of Leeuwenvoet and Military Road in Tamboerskloof. If you can't make it or would like to contribute, you can donate to the farm here. 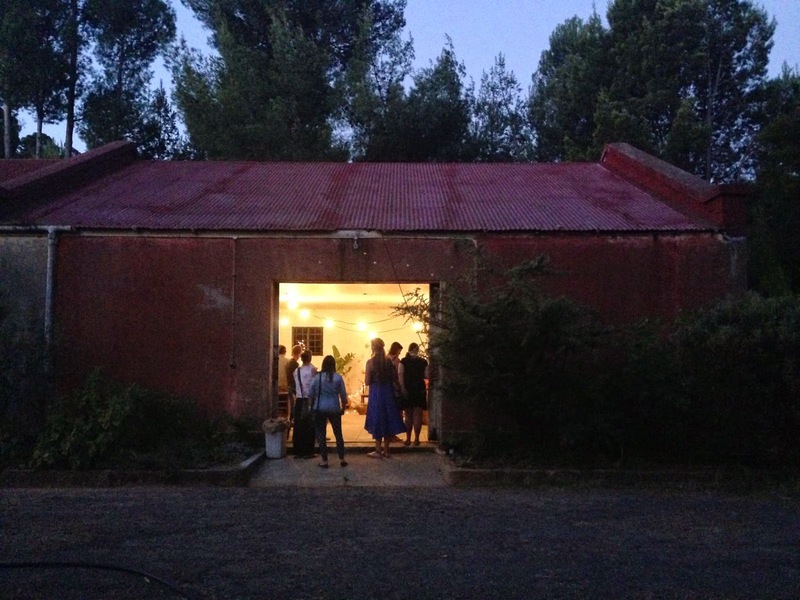 Tyisa Nabanye will be holding concerts in their barn on week nights, so be sure to check their Facebook page for updates. 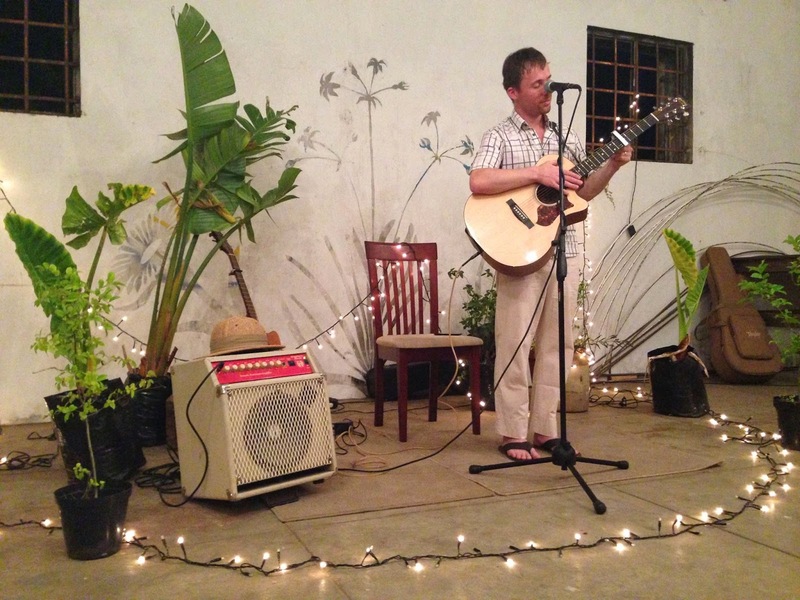 My friends Miles and Arlyn kicked off the season last Wedenesday and a delicious curry was made from the farms produce to go with the music. Stunning.